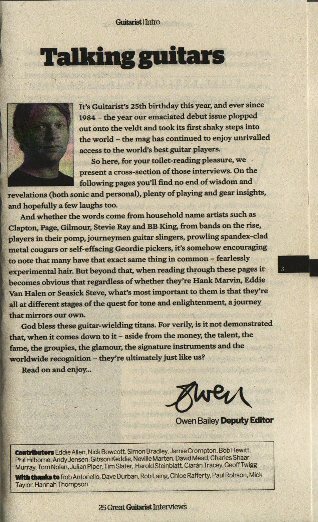 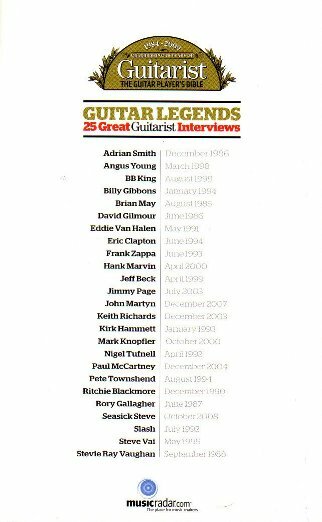 To mark the 25th birthday of Guitarist magazine (launched in June 1984) a compendium of 25 favourite interviews was produced. 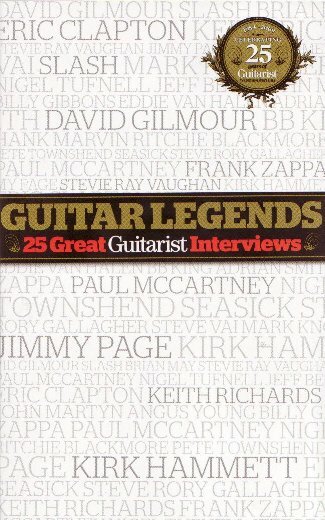 This 96-page book was bagged with May 2009 Guitarist issue for free. 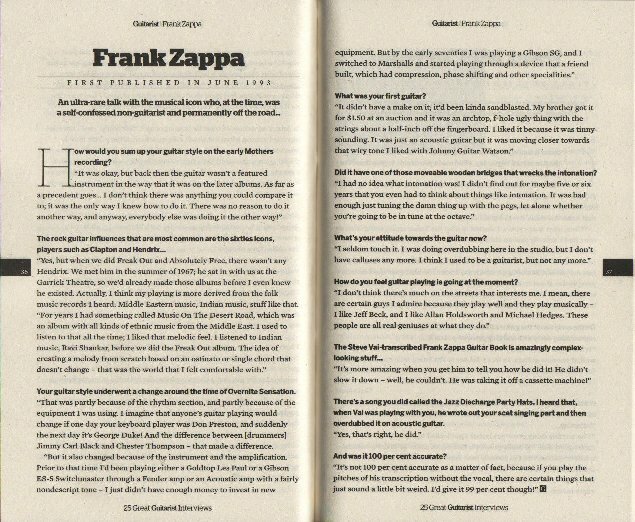 The book includes excerpts of Frank Zappa interview from June 1993 Guitarist issue.